Few Americans would support the Electoral College system if they knew the full story of its origins. “State officials are still counting millions of provisional and absentee ballots, and within two weeks, Clinton will likely have another few million votes in the bank,” The Atlantic continues. There are four other times in history that the popular winner lost the Electoral College: Andrew Jackson in 1824, Samuel Tilden in 1876, Benjamin Harrison in 1888, and Al Gore in 2000. Perhaps more disturbing than the continued use of the Electoral College system of electing presidents is the origin of the practice. At the Philadelphia convention, the visionary Pennsylvanian James Wilson proposed direct national election of the president. But the savvy Virginian James Madison responded that such a system would prove unacceptable to the South: “The right of suffrage was much more diffusive [i.e., extensive] in the Northern than the Southern States; and the latter could have no influence in the election on the score of Negroes.” In other words, in a direct election system, the North would outnumber the South, whose many slaves (more than half a million in all) of course could not vote. But the Electoral College—a prototype of which Madison proposed in this same speech—instead let each southern state count its slaves, albeit with a two-fifths discount, in computing its share of the overall count. Southerner Thomas Jefferson, for example, won the election of 1800-01 against Northerner John Adams in a race where the slavery-skew of the electoral college was the decisive margin of victory: without the extra electoral college votes generated by slavery, the mostly southern states that supported Jefferson would not have sufficed to give him a majority. As pointed observers remarked at the time, Thomas Jefferson metaphorically rode into the executive mansion on the backs of slaves. 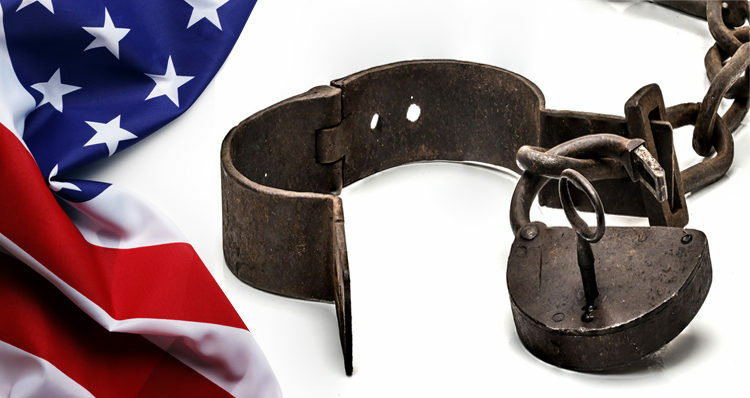 At the time the Twelfth Amendment tinkered with the Electoral College system rather than tossing it, the system’s pro-slavery bias was hardly a secret. Indeed, in the floor debate over the amendment in late 1803, Massachusetts Congressman Samuel Thatcher complained that “The representation of slaves adds thirteen members to this House in the present Congress, and eighteen Electors of President and Vice President at the next election.” But Thatcher’s complaint went unredressed. Once again, the North caved to the South by refusing to insist on direct national election.